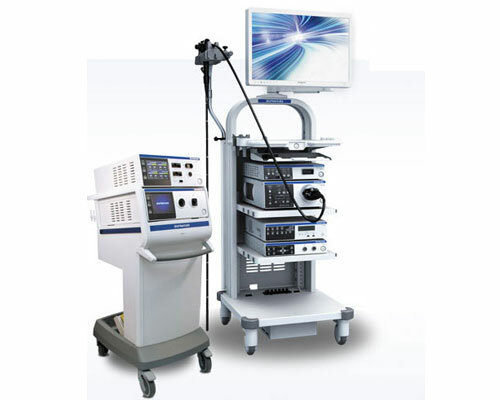 PROTON S.A. is one of the leading suppliers of medical equipment in the Greek market, providing Hospitals and Clinics with state-of-the-art medical devices, systems and consumables to cover a wide range of needs. 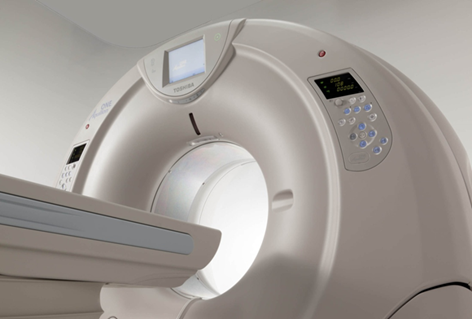 Using its unique robotic mobility and continuous image guidance, the CyberKnife® System follows the target throughout the treatment, intelligently delivering treatments with sub-millimeter precision. 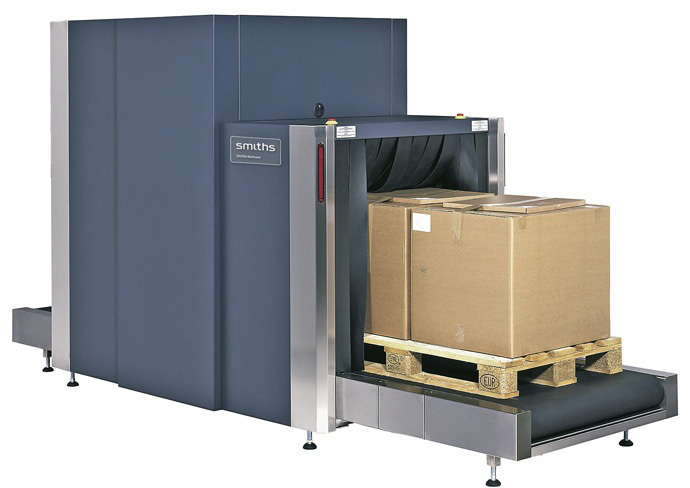 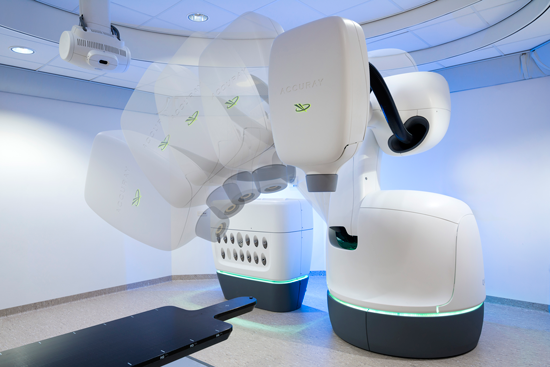 Designed using a true robotic manipulator and a compact, lightweight linear accelerator, the CyberKnife System is versatile and can deliver beams from thousands of non-coplanar, isocentric or non-isocentric angles. 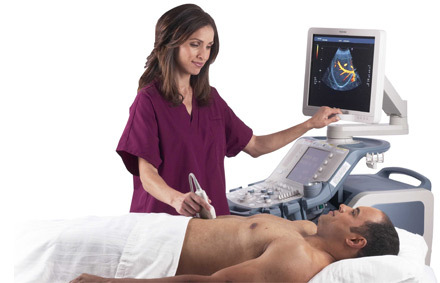 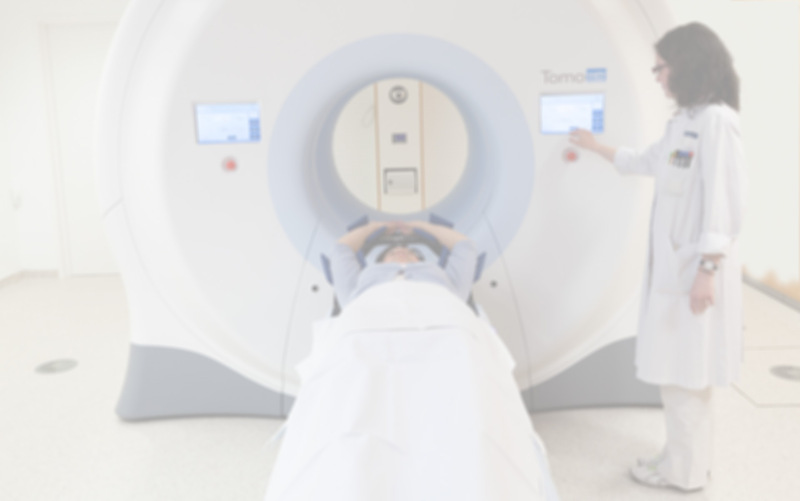 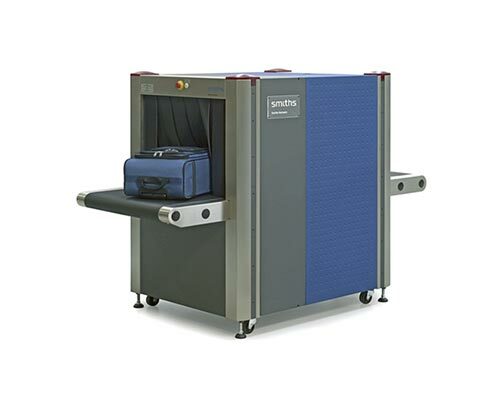 Escaping the confines of conventional radiation treatment devices developed more than a half century ago, the TomoTherapy® System design combines CT imaging with a radiation treatment delivery system. 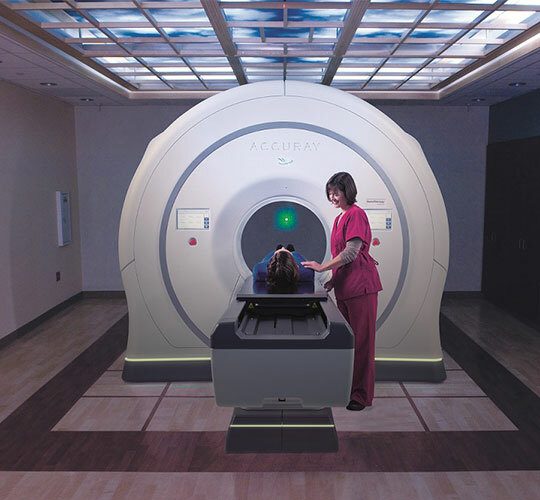 With this unique design, the TomoTherapy System enables efficient daily 3D CT imaging to ensure the accuracy of the patient position before each treatment delivery.